The focus of the exhibit is on the concepts common to all space flights and invites visitors into a futuristic storyline as the framework to communicate these ideas. 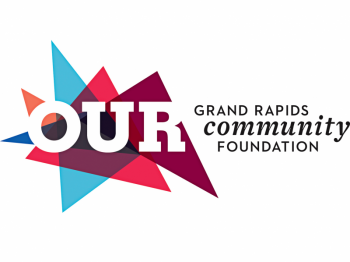 The Grand Rapids Public Museum is bringing a special summer exhibit to Grand Rapids! Be the Astronaut will open on June 16, teaching the concepts, challenges and excitement of spaceflight! 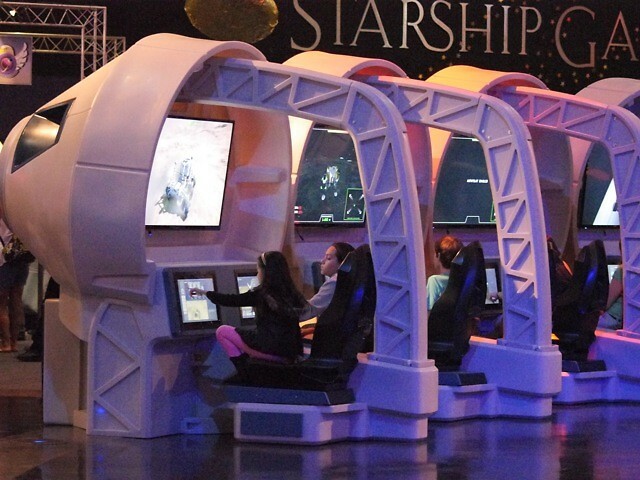 Visitors get to become astronauts as they take command of futuristic space vehicles, chart their course to the Moon, Mars and beyond, and land and explore highly detailed digital re-creations of actual places in the solar system built using data from NASA space probes. Be the Astronaut uses state-of-the-art video game technology. Visitors will have their own crew of virtual content experts throughout every stage of the exhibit. These digital characters will help visitors learn what’s needed to fly a spaceship, pilot a lander, and drive a surface rover — then will be there as visitors climb in the simulators to actually perform these feats, in a thrilling narrative adventure that spans the solar system. In each space capsule, a monitor serves as the ‘windshield,’ giving visitors a first-person view of their adventures. Touch-screens and an industrial-quality joystick put visitors in command. During missions, the entire cockpit comes alive with animated lighting effects, game visuals, and sounds that make visitors believe they are astronauts. Special companion robots will move about the hall and interact with visitors. Admission to Be the Astronaut will be $12 for adults, $7 for children, $9 for Kent County resident adults, $4 for Kent County resident children, and $2 for all Museum members! Tickets include general admission to the Museum and will go on sale in spring 2018. This exhibit will run from June 16 through September 16, 2018.